Do you have what it takes to become the undisputed Pinball Master? 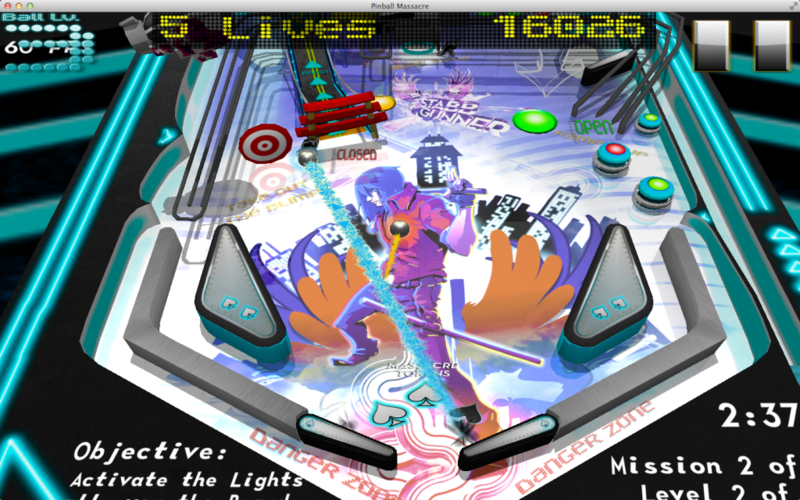 Pinball Massacre is an arcade style pinball game (we know that sounds silly but it makes sense when you play). This first table in the Pinball Massacre series features two unique twists on classic pinball conventions. With MASSACRE MODE you need to get your flippers ready because you’re about to get hit with an angry pinball blitz. Score as many points as you can in a very short time. 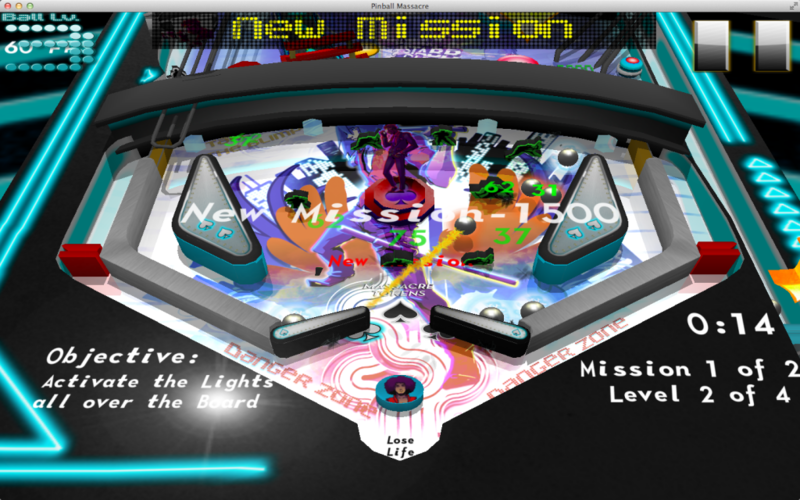 With the LEVEL BALL, we add an RPG twist that makes each pinball count. While a ball is in play, it gains experience and Levels Up. Scoring you more points and generally behaving more awesomely. Based on the Stabb Gunner Universe, Pinball Massacre brings unique energy, art, humor, and 8bit culture to the pinball scene. 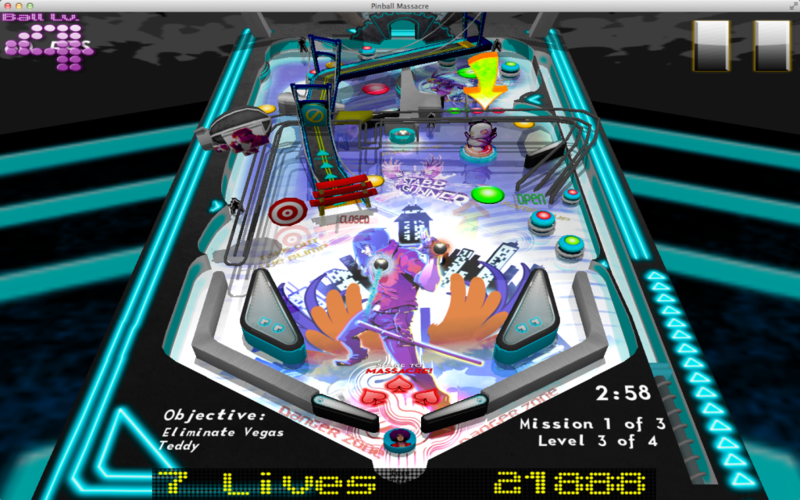 Pinball Massacre: fake Pinball just got Real.